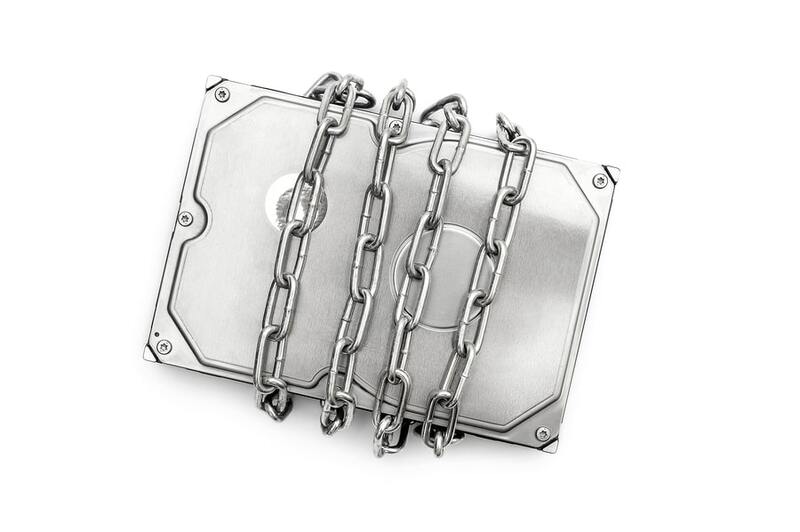 Is Your Hard Drive Destruction Secure and Compliant? Home / Compliance / Is Your Hard Drive Destruction Secure and Compliant? Your computer hard drives store a wealth of data, from the mundane, day-to-day aspects of business operations, to confidential personal data provided by consumers. As a business owner, you have legal and ethical responsibilities to protect this data and ensure it doesn’t fall into the wrong hands. This applies not only to secure data collection and storage, but also proper data destruction. If you fail to properly destroy data, the consequences could be severe. For one thing, you could face government penalties for failure to comply with privacy laws. However, the more significant threat is data breach and consumer identity theft, both of which could lead to lawsuits and loss of revenue and reputation, among other detrimental outcomes. In other words, it’s imperative that you plan for hard drive destruction practices that are secure and compliant with all applicable rules and regulations. How can you do this? While it is possible to go it alone, you’re going to save a lot of time and trouble by partnering with a certified ITAD service provider that can manage hard drive destruction for you. What benefits will you gain in the process? Security is of the utmost concern when it comes to data destruction, and it begins in your office. If you’ve tossed all your outdated hard drives in an empty supply closet to await destruction, your risk for mishap is high. You not only need to keep hard drives under lock and key, where they’re safe from both internal and external threats of theft, but you also need to track them by serial number so you always know what’s in your inventory. A good ITAD service provider will give you locking bins for your office so you always have a safe place to store hard drives awaiting destruction. Even better, trained professionals will pick up, package, and transport your devices to a secure facility for destruction, tracking them by individual serial number so you always know where your hard drives are and the progress of your order. You should be able to track orders using a 24/7 client portal for optimal transparency. Reporting is also ideal, and you’ll want to make sure you receive Certificates of Destruction and Recycling for your records. It’s hard to keep up with all of the rules and regulations related to secure data destruction, including federal, state, and local privacy laws, as well as industry-specific regulations like HIPAA and FACTA. For your convenience, a good data destruction partner will do this for you, ensuring compliance with all applicable current laws. In this digital era, we have greater access to information than ever before, but it’s a double-edged sword. As a business owner, you understand the potential repercussions of failing to protect the sensitive data consumers provide. Negligence could be your downfall. If you don’t have the resources to ensure secure and compliant hard drive destruction on your own, a reputable and reliable service provider can deliver the modern, comprehensive services you need, along with peace of mind. If your Sioux Falls, SD, North Dakota, or Omaha area business needs secure hard drive destruction services that comply with legal requirements, contact the professionals at SEAM today at 605-274-7326 (SEAM) or online to learn more.